We're posting our favorite Bay Area albums of 2018 every weekday through Dec. 14. Check back here to see who else made the list. I can feel you creep into my private life can be an uncomfortable album, but it’s meant to feel that way. On "Colonizer," the fulcrum of Merrill Garbus’s fourth Tune-Yards LP, an Afro–pop-inspired beat drops and the Oakland vocalist, producer and multi-instrumentalist sings: "I use my white woman's voice to interpret my travels with African men / I turn on my white woman's voice to contextualize acts of my white women friends / I cry my white woman tears carving grooves in my cheeks to display what I meant." Awkward, right? Garbus prods at the nuances of her existence in a world of white privilege, and it can come across as a bit cringey. But in a year where Oakland once again galvanized a national conversation about racial equality (and a white woman virally enshrined as "BBQ Becky" was reduced to tears when she couldn’t grapple with her own racism), Garbus' self-reflective lyrics navigate her role as a white Oakland resident with audacity and wit. It’s been a busy year for Garbus, who also scored Boots Riley’s influential film, Sorry To Bother You. Before beginning to write and produce I can feel you with longtime collaborator Nate Brenner, she attended a six month program at the East Bay Meditation Center called "White and Awakening," which proved to be a catalyst for the album’s cental theme. "Now As Then," predicated on a drum beat reminiscent of Aphex Twin, expresses a mentality that white people don’t want to admit: "I am exceptional / I am an exception / I am the exception." "Honesty," with its refrain of "Honesty, honesty gone / Do you really wanna know?" alludes to Garbus' self-inquiry throughout the project. Garbus' throaty delivery is at its absolute richest on "Hammer," where congas, claps, bass and a pipe flute unfold into layers that sound like a backing chorus of Merrill Garbuses—the hallmark Tune-Yards sound. Album opener "Heart Attack"—which features drum programming from Chance The Rapper affiliates Nico Segal and Nate Fox—sees Garbus paying homage to Detroit house and disco that she gravitated towards as a DJ. 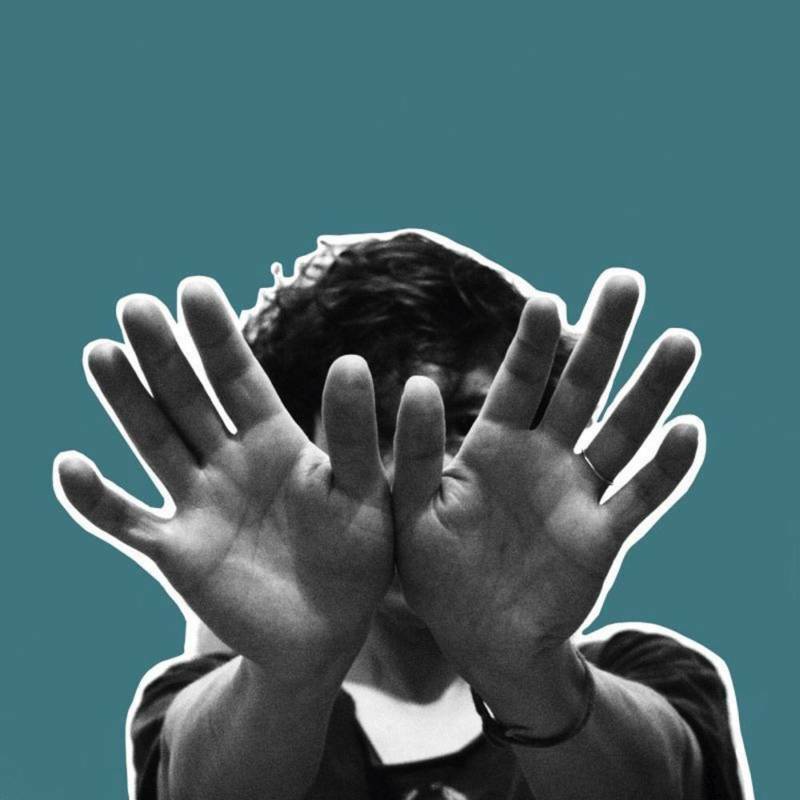 While much of contemporary American pop (and Tune-Yards' discography, one could argue) has roots in traditionally black genres like funk, soul, house and rap, we seldom see white artists acknowledging their privilege or influences. I can feel you creep into my private life doesn't just feel like mere acknowledgement, however, but an homage to the music's lineage. We’re living in an insane time within our functionally racist society, when, en lieu of challenging racism within our families and selves, liberal whites try to "out-woke" each other at cocktail parties and on Twitter. Garbus, who’s never explored a concept and not totally gone for it, refreshingly tells it like it is, willingly (and effectively) at her own expense.